As millions of people around the world rise out of poverty and into the middle class, they are increasingly able to put meat on their dinner tables. In China, that meat is often pork. 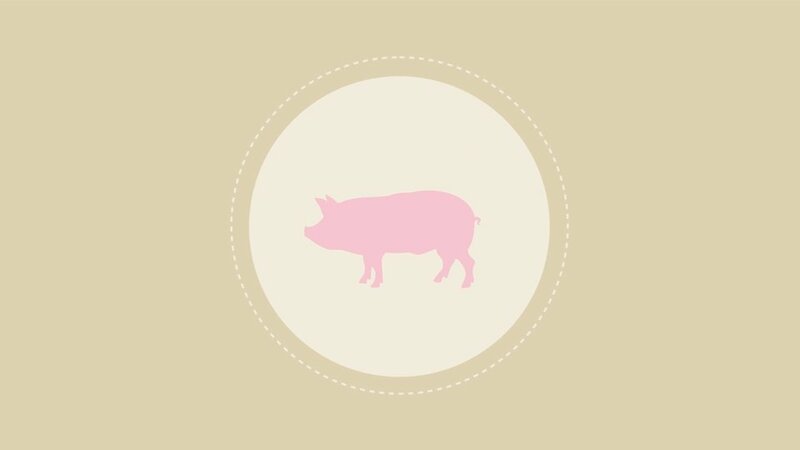 The country already consumes about half of the world’s pork supply, and just since 2010 its pork consumption has increased 12 percent. In the face of a rising world population, limited resources and environmental concerns, it’s worth asking how our growing international love affair with pork contributes to global CO2 emissions at the individual level.